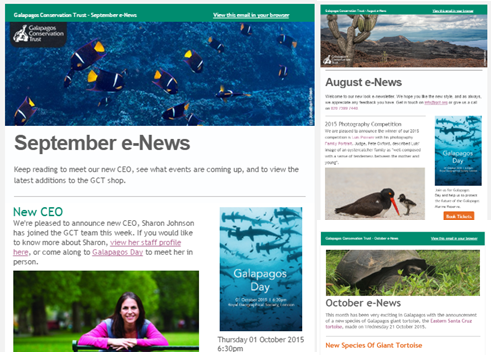 Please find below links to press releases issued by the Galapagos Conservation Trust. If you would like to receive our press releases directly, please sign up using the form at the bottom of the page. Please contact clare@gct.org for more information or to request images.